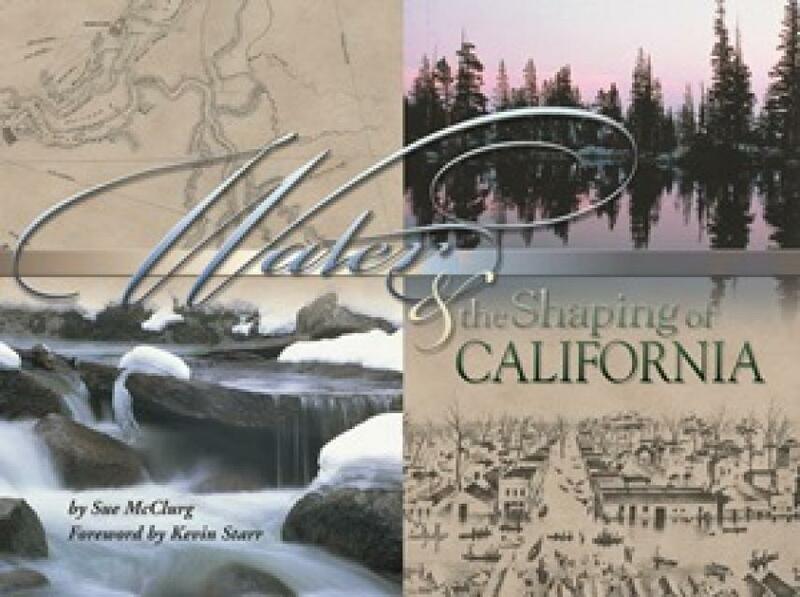 California’s water history during the past two centuries is fraught with conflicts as agricultural, recreational, environmental and urban users have fought, and continue to fight, to secure finite water supplies for their ever-growing needs. 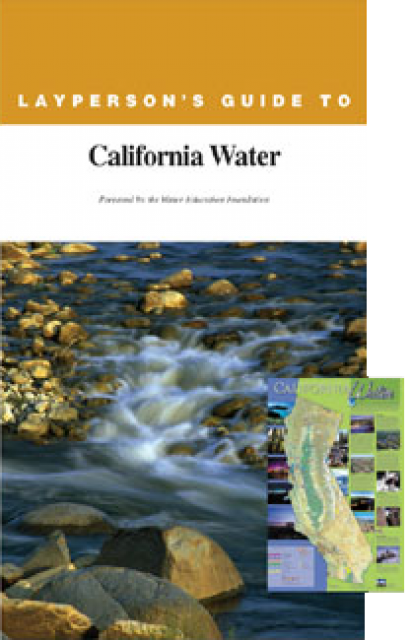 California is a wonderful place to study water. So many interesting and important problems, thoughtful and insightful authors, and much to be learned. 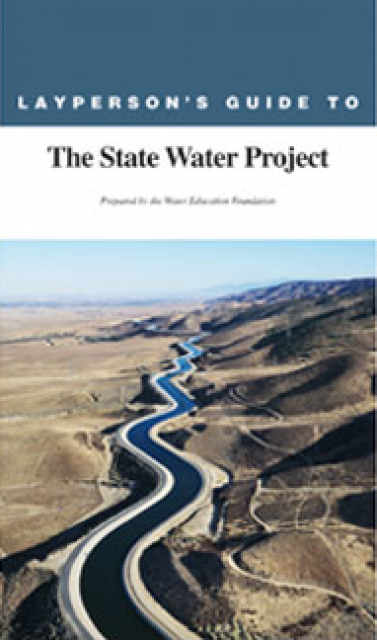 Here is a selection of readings (updated from a 2012 post) on California water. In Orange and Los Angeles counties, more than 90 percent of the estuaries, lagoons and other coastal waters that existed in the 19th century have been lost to roads, buildings and other development. But what remains provides a crucial habitat for resident animals and migrating birds, including several endangered species. 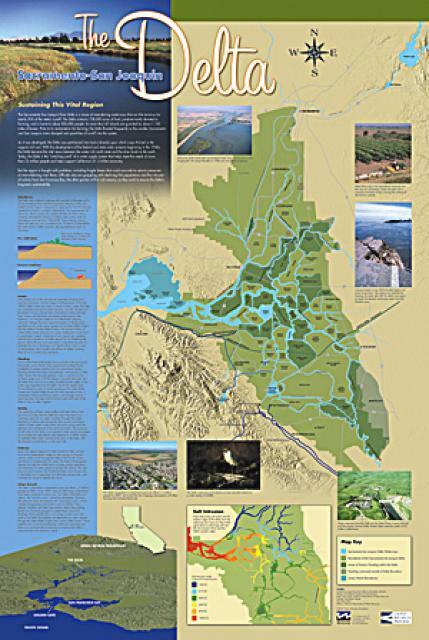 Should the state of California honor a commitment made in 2003 to restore the Salton Sea, despite moving water away from the area to thirsty coastal cities? Or should this artificial, long-festering sea be left alone to dry up entirely? While politicians have dithered, Bombay Beach’s atmospheric decay has drawn filmmakers, novelists and other artists who marvel at the thriving community hidden inside seemingly derelict properties. 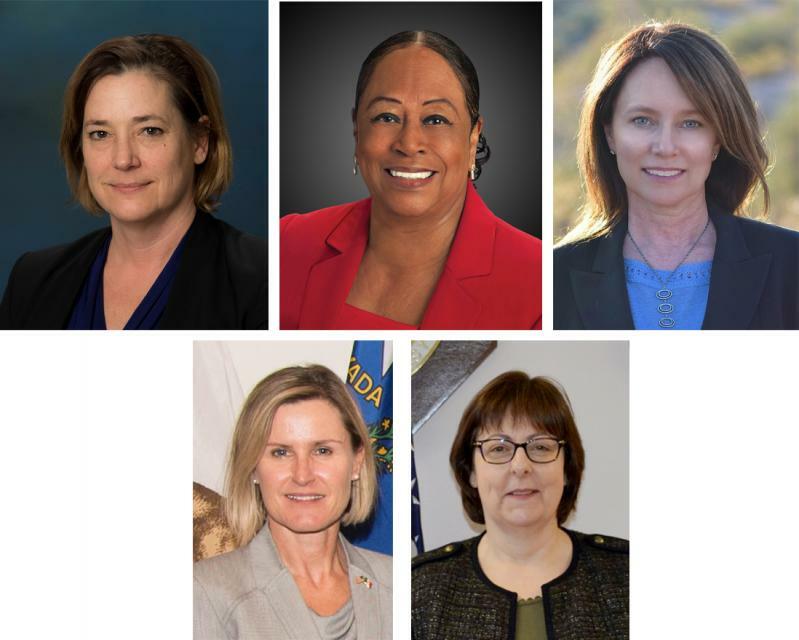 The petition, filed in Los Angeles Superior Court, alleges violations of the California Environmental Quality Act by the Metropolitan Water District of Southern California, and names the Coachella Valley, Palo Verde and Needles water districts as well. 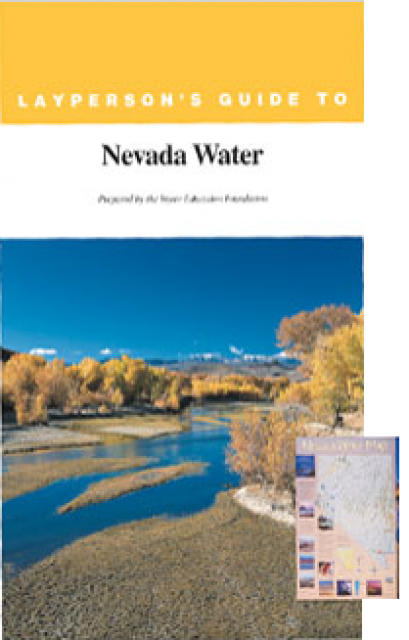 It asks the court to suspend the Lower Basin Drought Contingency Plan until a thorough environmental analysis has been completed. The Chino Land and Water Company, was established with $1.5 million in stock issued in 15,000 shares at $100 par value each. Along with the 37,500 acres of ranch land and the town of Chino, the new company took over the water system, which cost $200,000 … and which brought in water from local sources and San Antonio Canyon above Claremont. Massive fish-die offs. Dead birds. A toxic stench. Bryan Mendez and Olivia Rodriguez are dissatisfied that those sad facts are the only things most Californians ever hear about the Salton Sea, one of the largest inland seas in the world. In Medieval Europe, all roads led to Rome. In Arizona, all rivers lead to the Colorado. 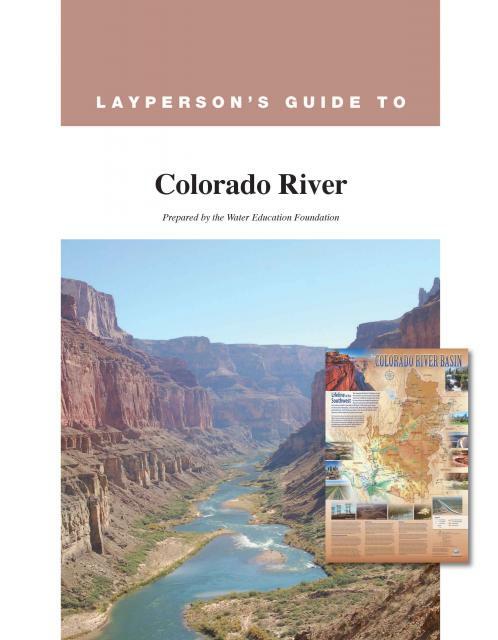 In fact, it’s no exaggeration to say the state of Arizona lies almost entirely within the Colorado River drainage basin, which also sprawls across southwestern Wyoming and down through parts of Utah, Colorado, Nevada, California and New Mexico. 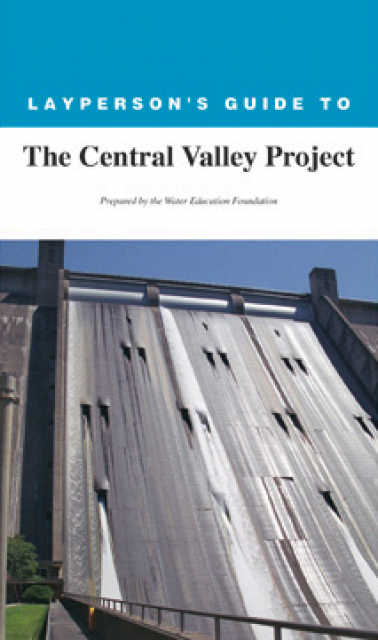 A written transcript of a 1992 interview with six major figures in the early development of California water whose work ranged from Shasta Dam to the Imperial Valley as they shaped the state’s water story beginning in the 1920s. 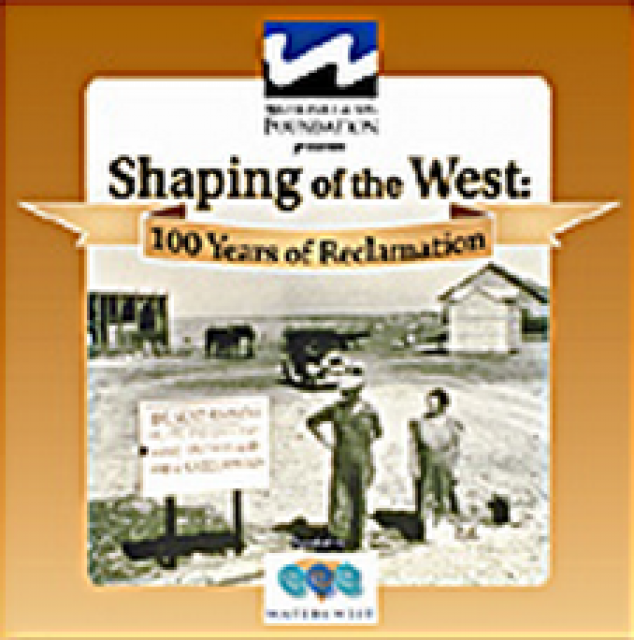 The Reclamation Act of 1902, which could arguably be described as a progression of the credo, Manifest Destiny, transformed the West. 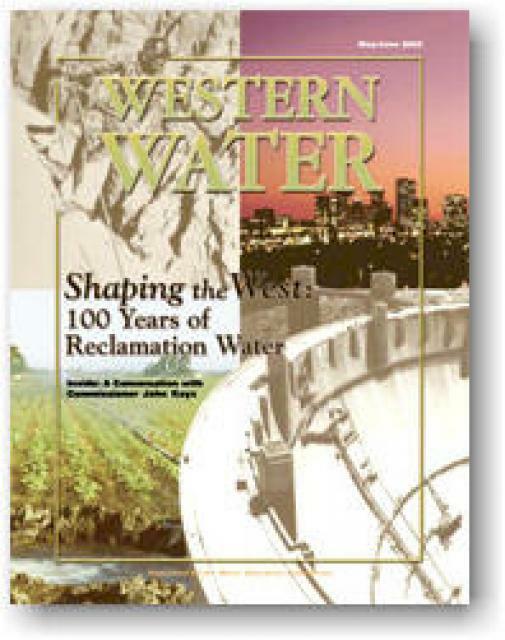 This issue of Western Water provides a glimpse of the past 100 years of the Reclamation Act, from the early visionaries who sought to turn the arid West into productive farmland, to the modern day task of providing a limited amount of water to homes, farms and the environment. Included are discussions of various Bureau projects and what the next century may bring in terms of challenges and success. 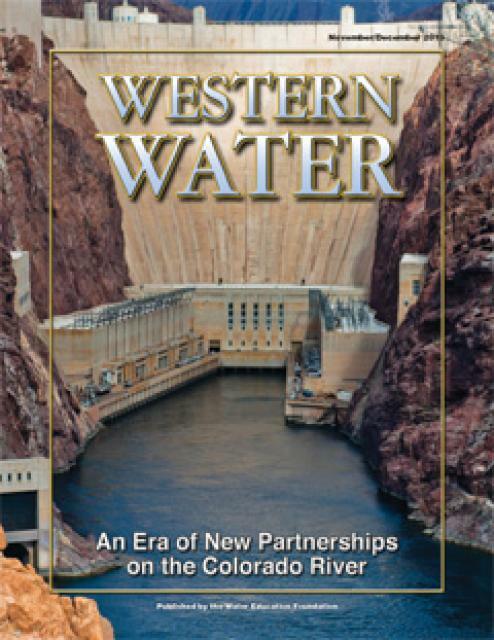 This printed issue of Western Water examines how the various stakeholders have begun working together to meet the planning challenges for the Colorado River Basin, including agreements with Mexico, increased use of conservation and water marketing, and the goal of accomplishing binational environmental restoration and water-sharing programs. 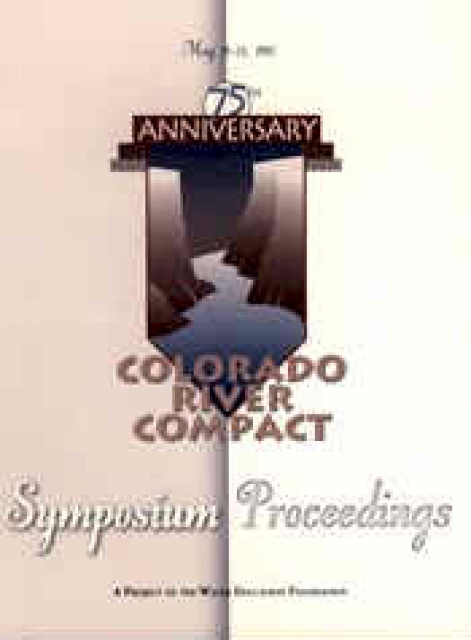 In 1997, the Foundation sponsored a three-day, invitation-only symposium at Bishop’s Lodge, New Mexico, site of the 1922 Colorado River Compact signing, to discuss the historical implications of that agreement, current Colorado River issues and future challenges. 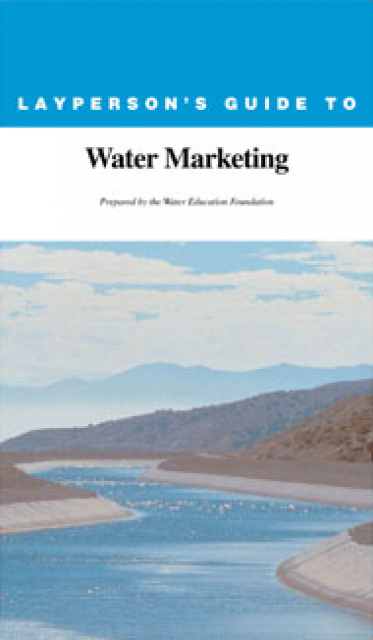 The 204-page proceedings features the panel discussions and presentations on such issues as the Law of the River, water marketing and environmental restoration. 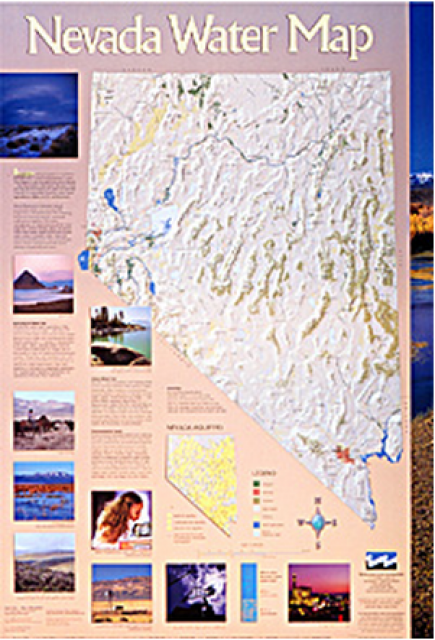 A companion to the Truckee River Basin Map poster, this 24×36 inch poster, suitable for framing, explores the Carson River, and its link to the Truckee River. 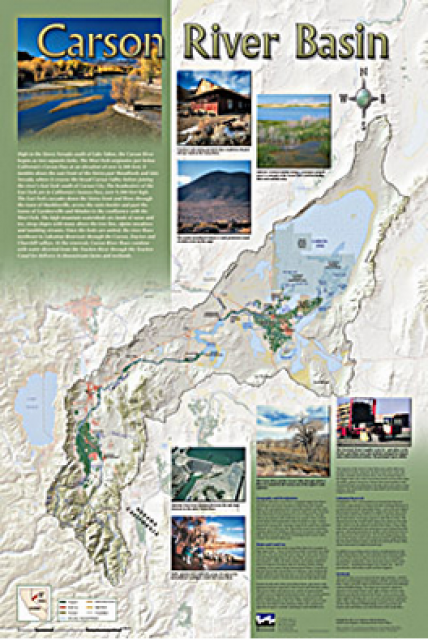 The map includes Lahontan Dam and Reservoir, the Carson Sink, and the farming areas in the basin. 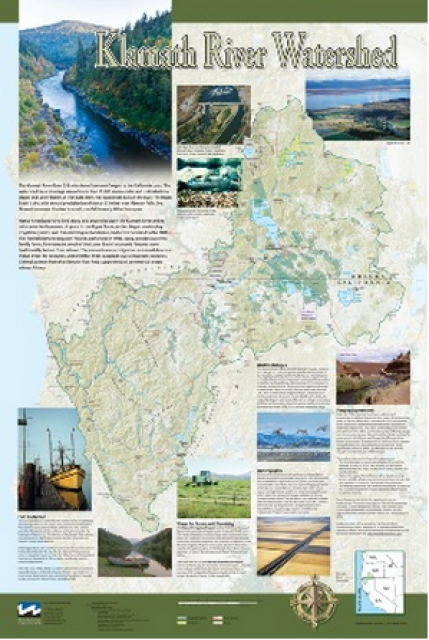 Map text discusses the region’s hydrology and geography, the Newlands Project, land and water use within the basin and wetlands. 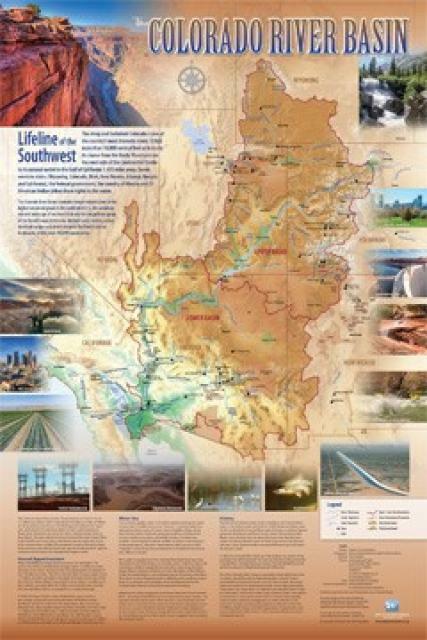 Development of the map was funded by a grant from the U.S. Bureau of Reclamation Mid-Pacific Region, Lahontan Basin Area Office. 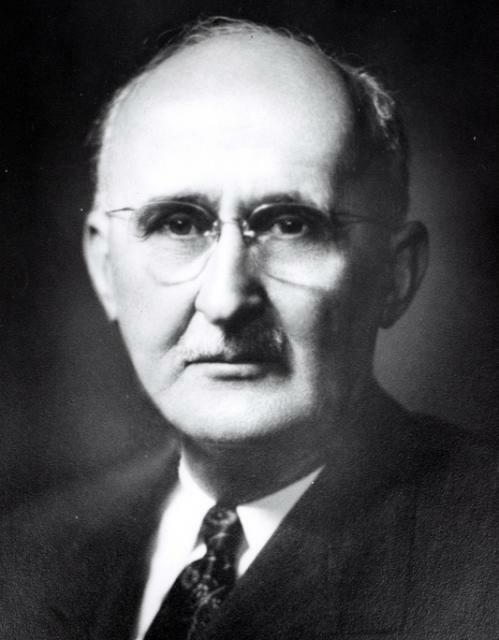 Francis C. Carr (1875-1944) and his descendants played a prominent role in the development of the federal Central Valley Project, including Shasta Dam, and the creation of the Whiskeytown National Recreation Area. 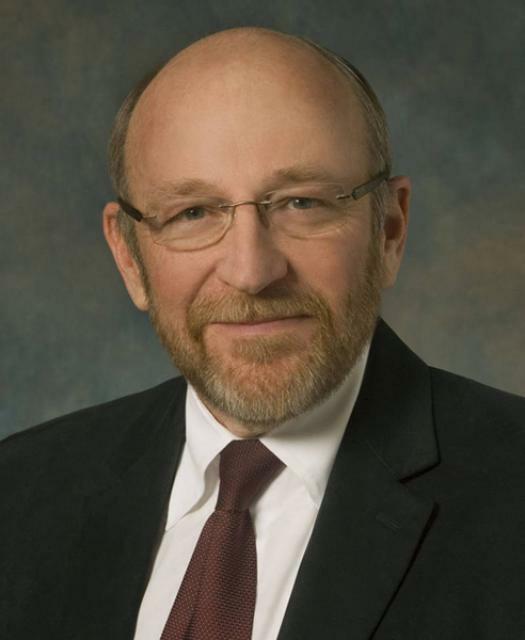 In the Northern California community of Redding, he was a justice of peace, a renowned water rights attorney in the law firm of Carr and Kennedy and helped form the Anderson-Cottonwood Irrigation District. 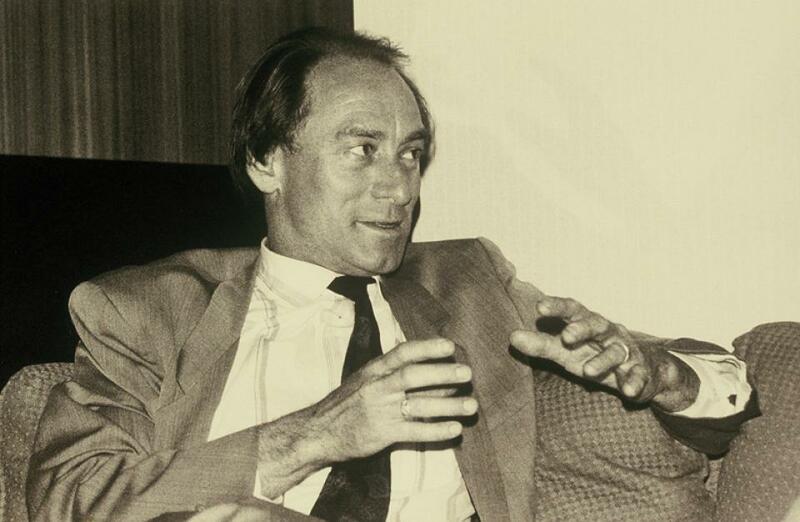 He was often in the nation’s Capitol in Washington, D.C., advocating for funds from Congress to get this visionary project built for the benefit of all of California. 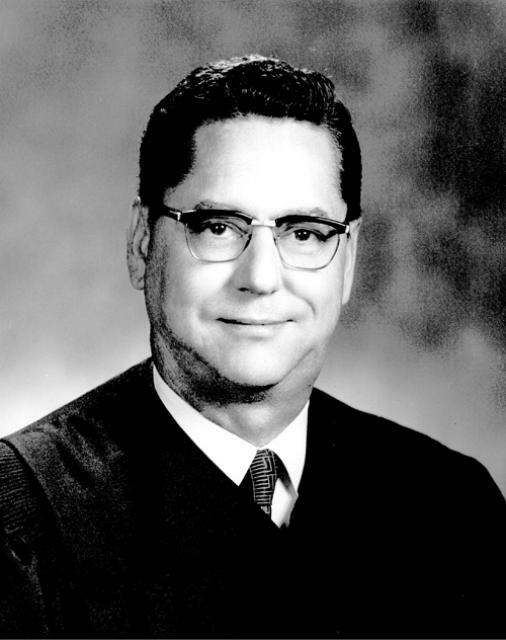 In his honor, the Judge Francis Carr Powerplant was named after him. 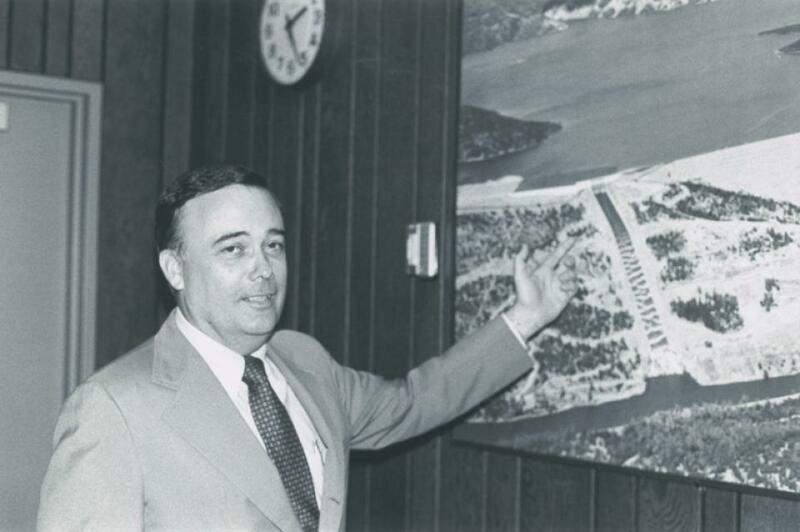 William R. “Bill” Gianelli is a civil engineer who served not only as director of the California Department of Water Resources (DWR) from 1967-1973 during Gov. 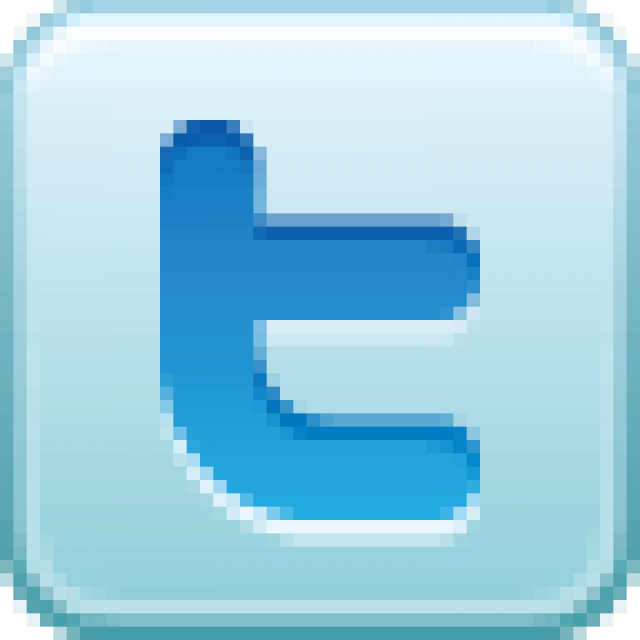 Ronald Reagan’s administration, but worked as a civil servant under Govs. 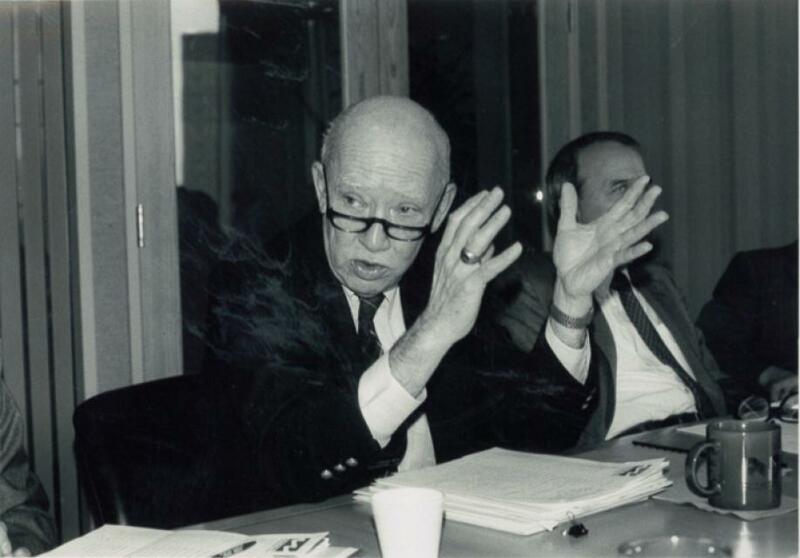 Earl Warren, Goodwin Knight and Edmund G. “Pat” Brown during all phases of the California State Water Project (SWP): its design, planning and construction. 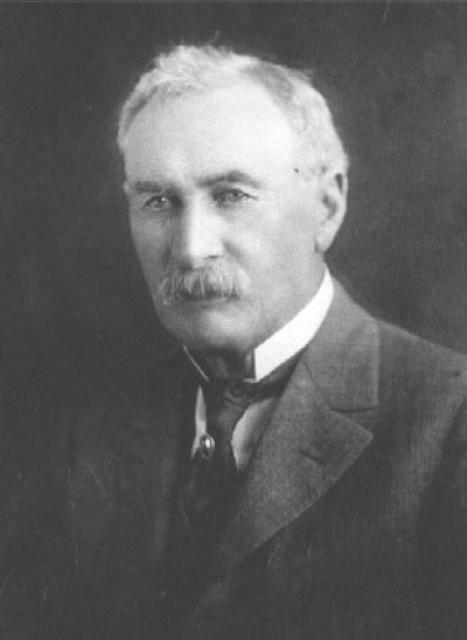 William Hammond Hall (1846-1934) is credited with the first proposal of an integrated flood control system with levees, weirs and bypass channels for the Sacramento Valley after his appointment as the first California state engineer. 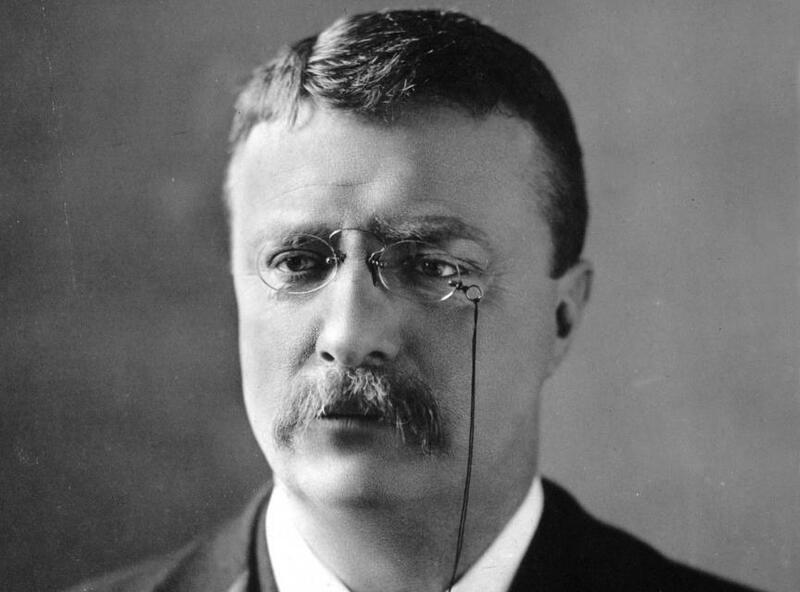 Theodore “Teddy” Roosevelt (1858-1919) was the 26th president of the United States who established the U.S. Bureau of Reclamation and created the U.S. Forest Service. 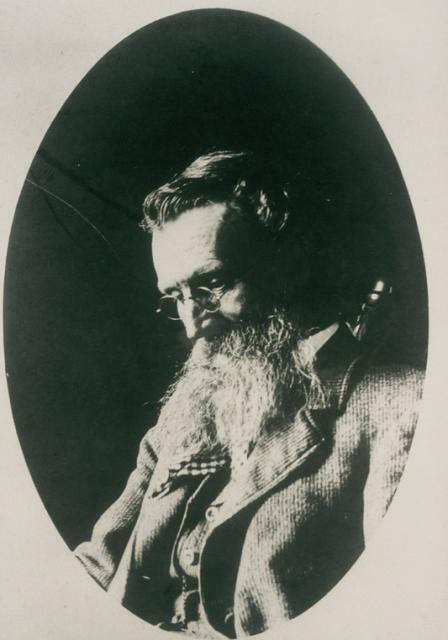 During his term of office from 1901-1909, he is credited for his efforts on conservation, increasing the number of national forests, protecting land for the public and promoting irrigation projects. 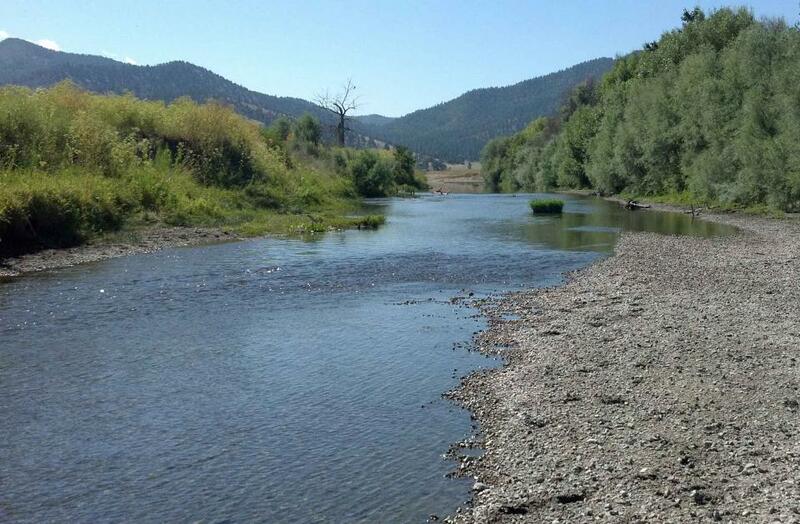 For Roosevelt, water was instrumental to developing the Western states. 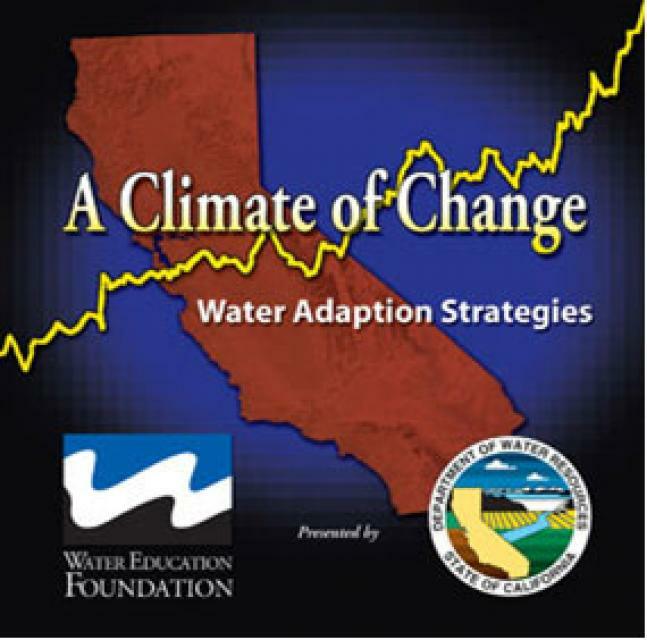 Stephen K. Hall (1951-2010) led the Association of California Water Agencies (ACWA) as its executive director from 1993 until retiring in 2007 from the effects of Amyotrophic Lateral Sclerosis (ALS), or Lou Gehrig’s disease. 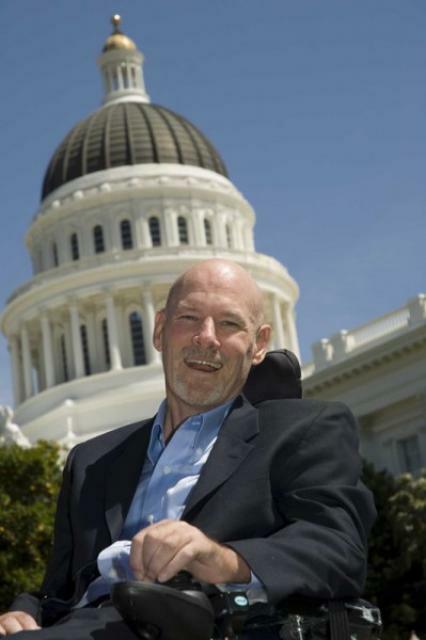 Hall continued to stay current on water issues and to advocate for legislation on ALS at the state Capitol until he died. 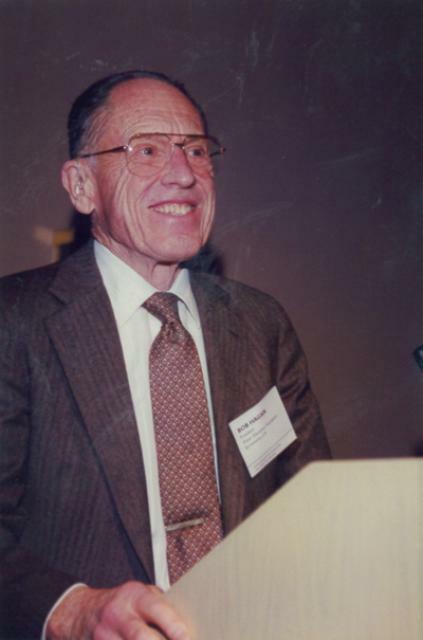 Robert “Bob” M. Hagan, Ph.D. (1917-2002), internationally renowned for his expertise in the relationships between plants, water, soil and water use efficiency — specifically in the area of agricultural water use — was a professor of water science, an irrigationist in the California Agricultural Experiment Station and a statewide extension specialist in the California Agricultural Extension Service during a 50-year career with the University of California, Davis. 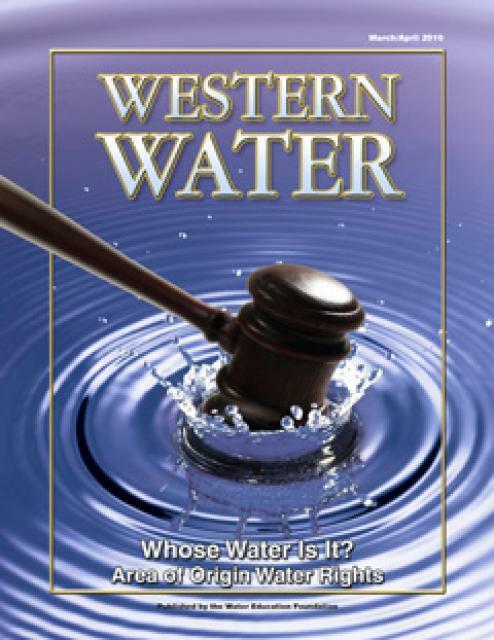 Ronald B. Robie, an associate justice on the California Court of Appeal, Third Appellate District, has made his mark on state water issues during a career in public service that has spanned all three branches of government. 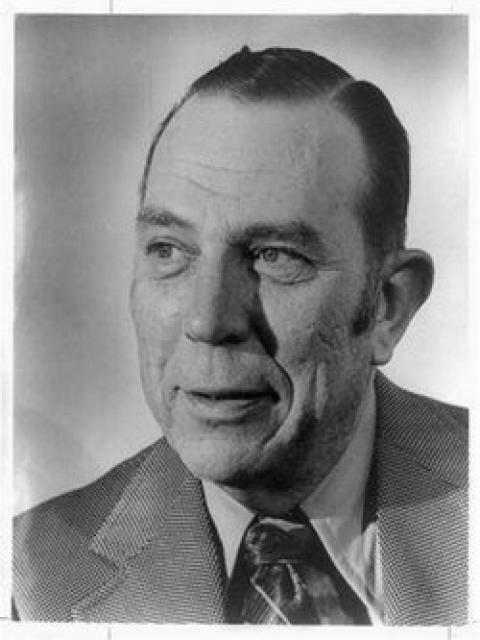 Robert A. Skinner (1895-1986) was the Metropolitan Water District of Southern California general manager from 1962-1967. 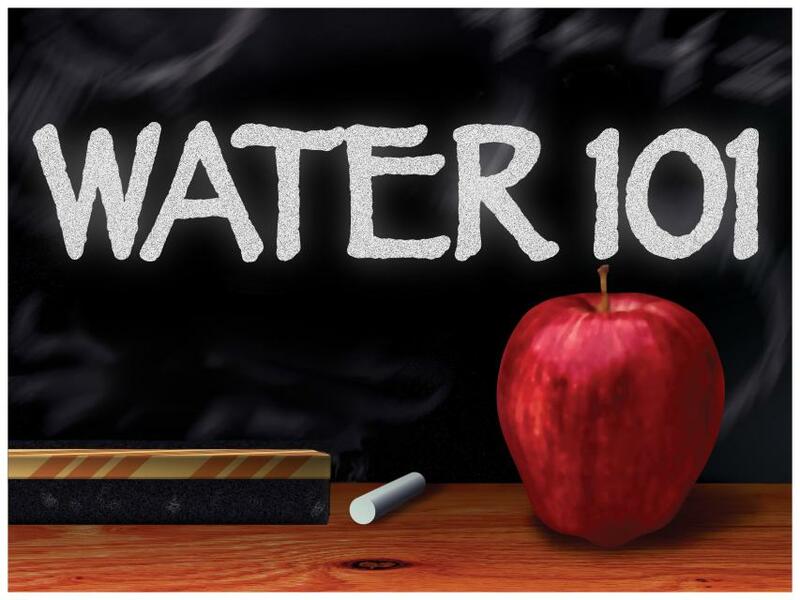 An engineer, he was instrumental in negotiating the district’s contract with the California Department of Water Resources for delivery of water from Northern California. 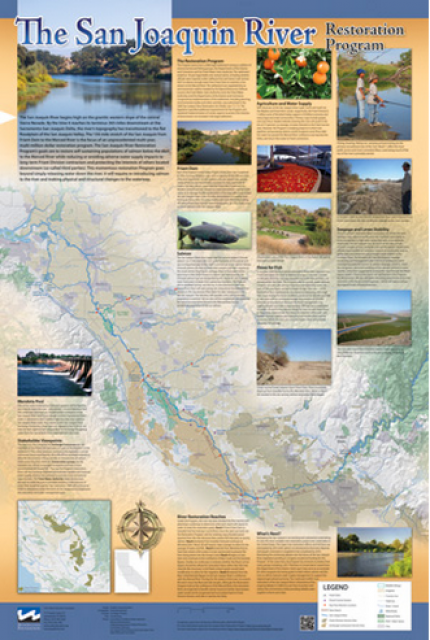 Both Lake Skinner and a treatment plant in southwestern Riverside County were named in his honor. 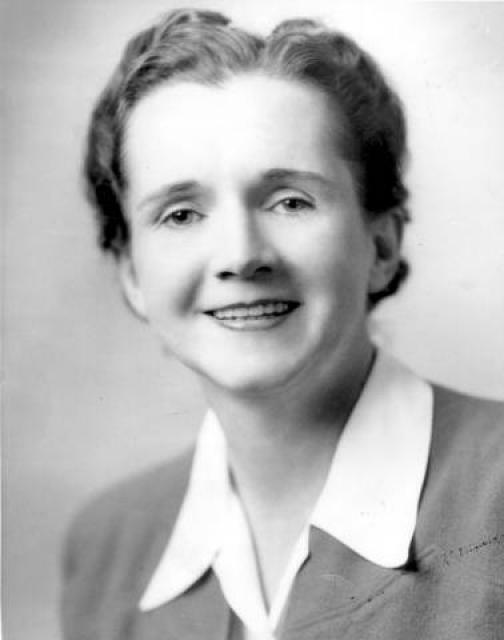 Rachel Carson (1907-1964) authored Silent Spring, a book published in 1962 about the impacts of pesticides on the ecosystem and credited with beginning the modern environmental movement. Before becoming a full-time writer, she worked at the U.S. Bureau of Fisheries, renamed the Fish and Wildlife Service, from 1935-1952 as a biologist and then editor-in-chief of publications. In 1969 one of the Service’s refuges near Carson’s summer home on the coast of Maine was renamed as the Rachel Carson National Wildlife Refuge in her honor. 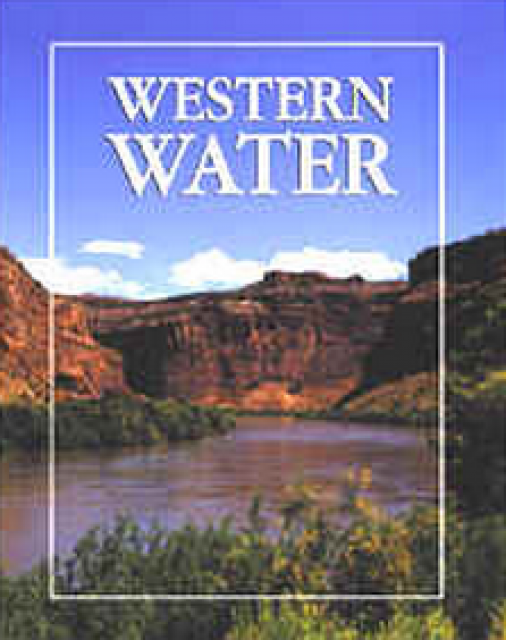 Marc Reisner (1948-2000), an environmental writer who became a celebrity in the water world, was the author of Cadillac Desert: The American West and Its Disappearing Water (1986), a best-seller about Western water history and politics and a full-blown critique of 20th century water development, especially in California and the West. “Based on 10 years of research, Cadillac Desert is a stunning expose and a dramatic, provocative history of the creation of an Eden — an Eden that may be only a mirage,” according to the book’s back flap. Lester A. Snow, the mastermind behind countless water resources management projects, has been involved in water issues in two states, both the public and private sectors and on regional, state and federal levels of government. 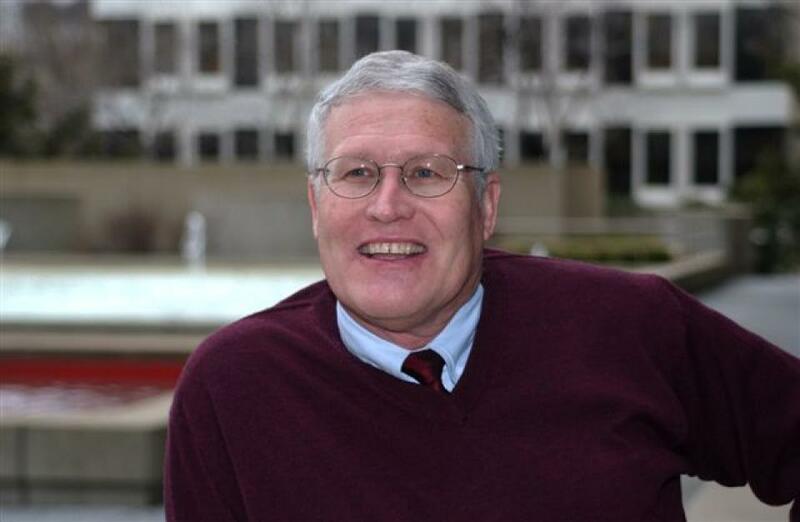 In a timeline of his career, Snow served from 1988-1995 as the general manager of the San Diego County Water Authority after leaving the Arizona Department of Water Resources. 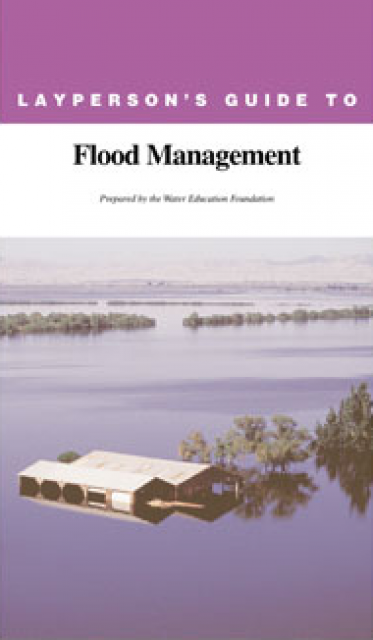 From 1995-1999, he was the executive director of the CALFED Bay-Delta Program, which included a team of both federal and state agencies. 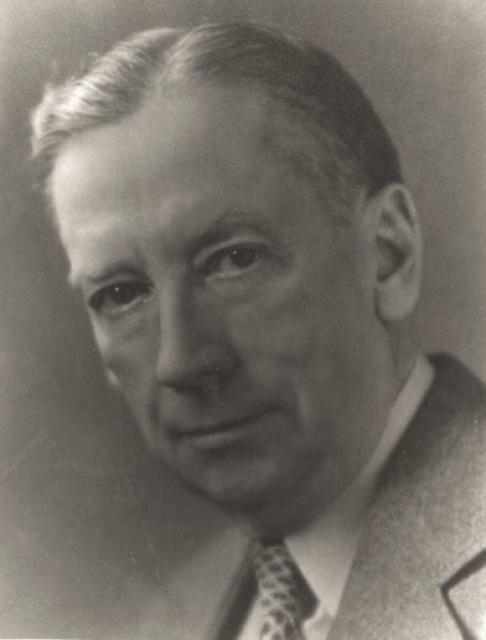 Julian B. Hinds (1881-1977) was Metropolitan Water District of Southern California’s general manager and chief engineer from 1941-1951, but began work on the Colorado River Aqueduct in 1929 soon after the district was organized. 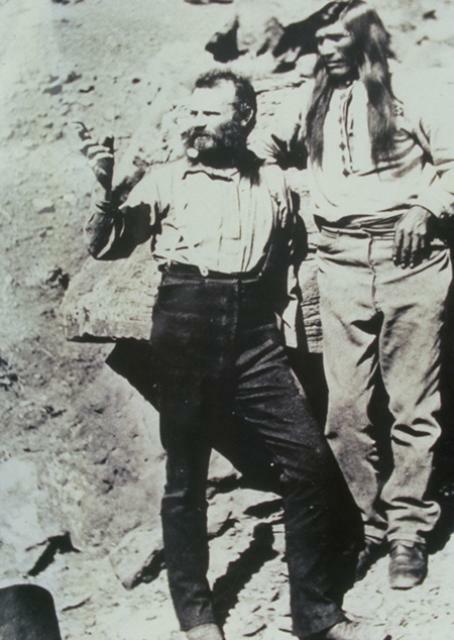 John Wesley Powell (1834-1902) was historic and heroic for being first to lead an expedition down the Colorado River in 1869. A major who lost an arm in the Civil War Battle of Shiloh, he was an explorer, geologist, geographer and ethnologist. 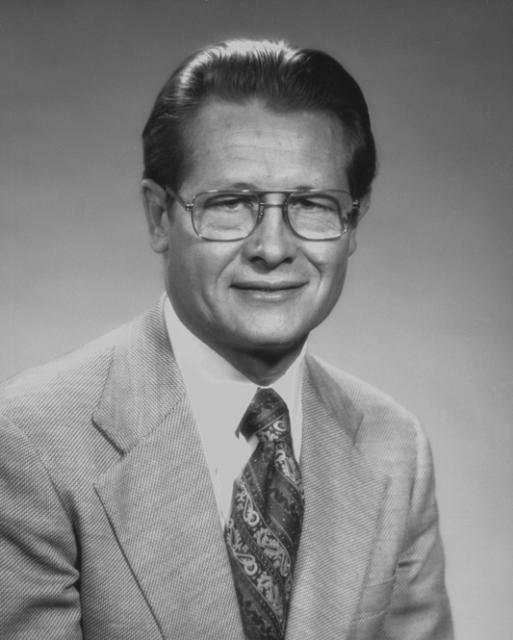 John R. Teerink (1921-1992) was the director of the California Department of Water Resources (DWR) from 1973-1975 during Governor Ronald Reagan’s administration.He had various lead roles in the implementation of the State Water Project during his 29-year career at DWR. He progressed through the ranks as junior engineer, assistant chief engineer and then deputy director until his appointment to head the department. Joan Didion is a native California author and playwright whose famous writings have featured California water issues. 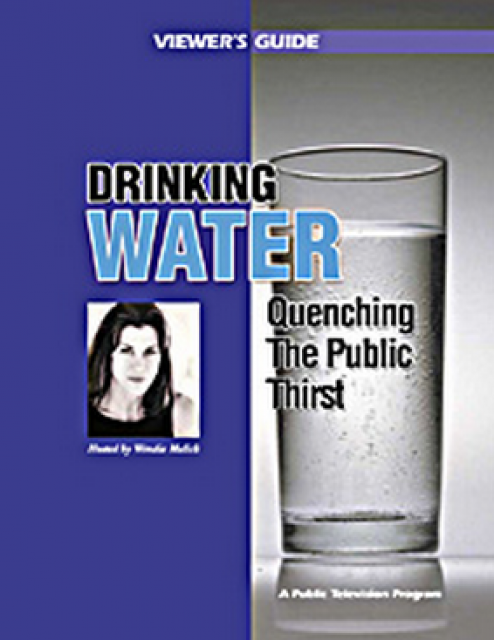 Born and reared in Sacramento, she’s written extensively and personally about her feelings on the subject of water. 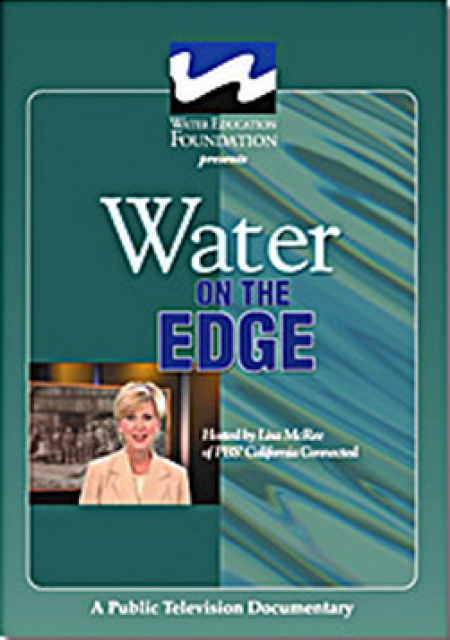 In her memoir, Where I Was From, she tells not only the story about her pioneering family’s roots in the Sacramento area but also of the seasonal flooding, the water politics and controversies, and the California State Water Project (SWP) and federal Central Valley Project (CVP). 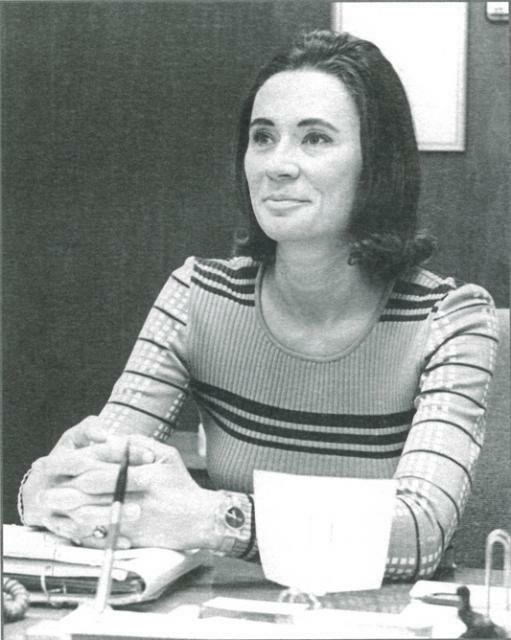 Jean Auer (1937-2005) was the first woman to serve on the California State Water Resources Control Board and a pioneer for women aspiring to be leaders in the water world. She is described as a “woman of great spirit who made large contributions to improve the waters of California.” She was appointed as the State Water Board’s public member by then-Governor Ronald Reagan and served from 1972-1977 during a time period that included the passage of the federal Clean Water Act. 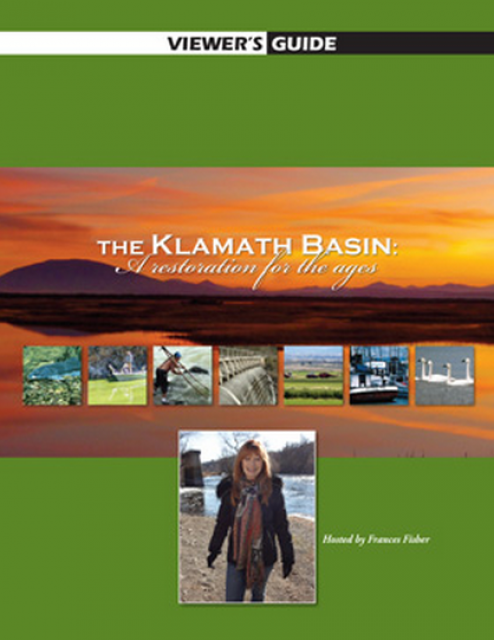 She became part of the growing movement for water quality regulations to stop water pollution. 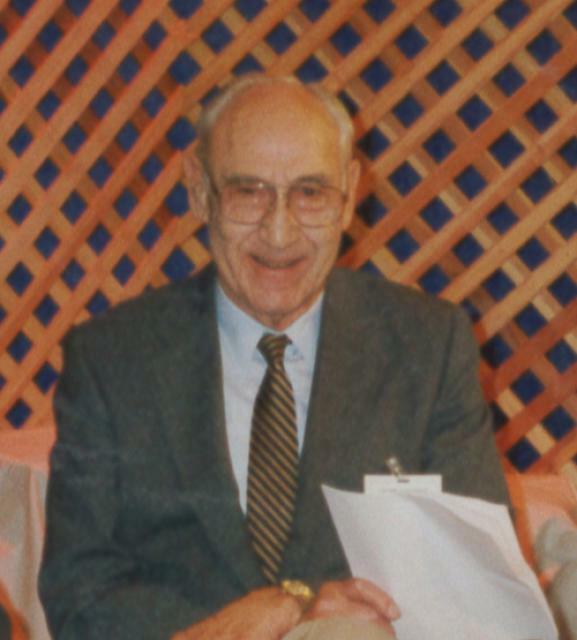 Ira J. 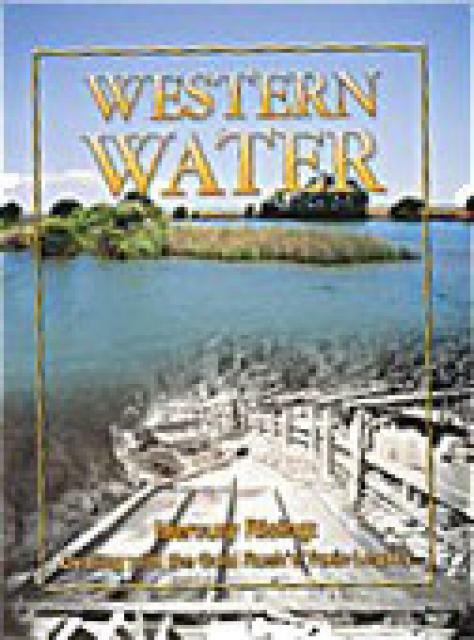 “Jack” Chrisman (1910-1988) became a well-known force in California’s water history beginning back in 1955 after his family home was flooded in the San Joaquin Valley town of Visalia. Harvey O. 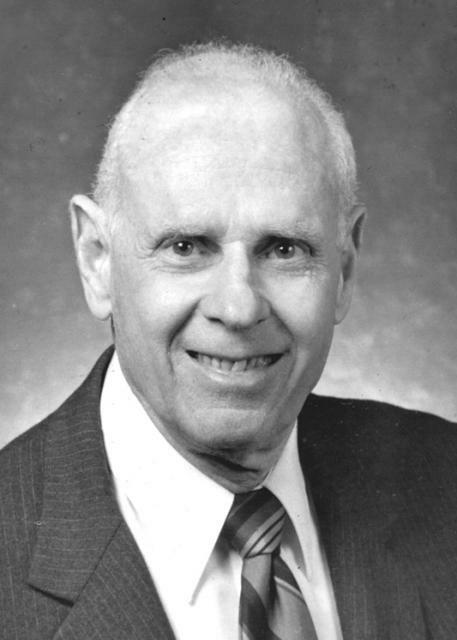 Banks (1910-1996), a lifelong civil engineer, played an integral role in the development of water projects in California. 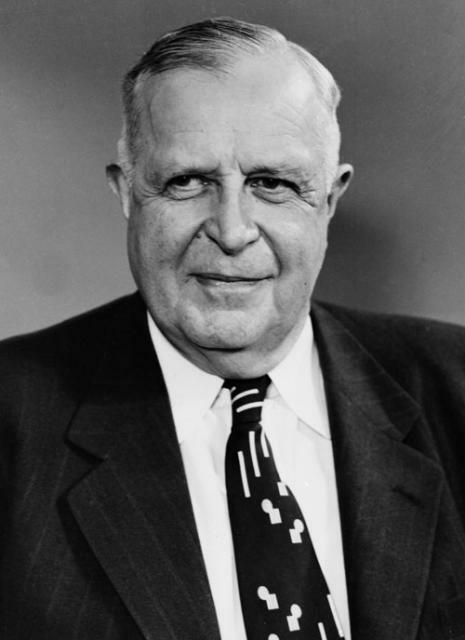 He became the first director of the state Department of Water Resources, appointed by Governor Goodwin J. Knight on July 5, 1956 — the date the department was officially established. 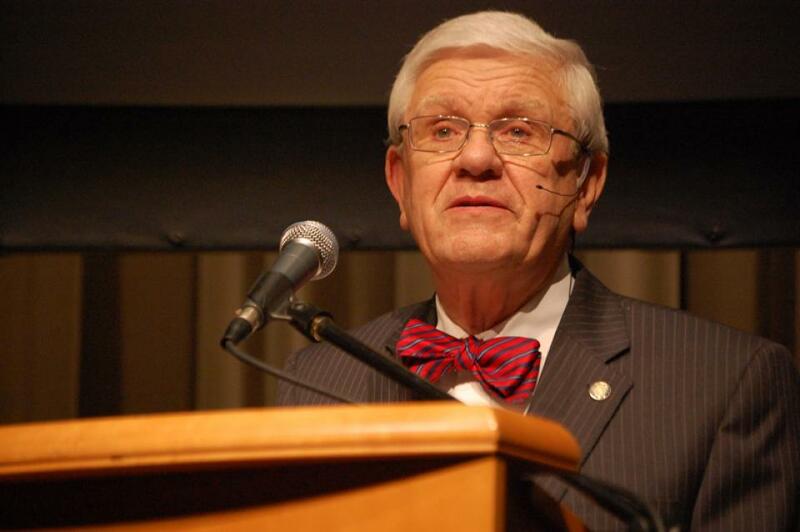 He continued as director under Governor Edmund G. “Pat” Brown. 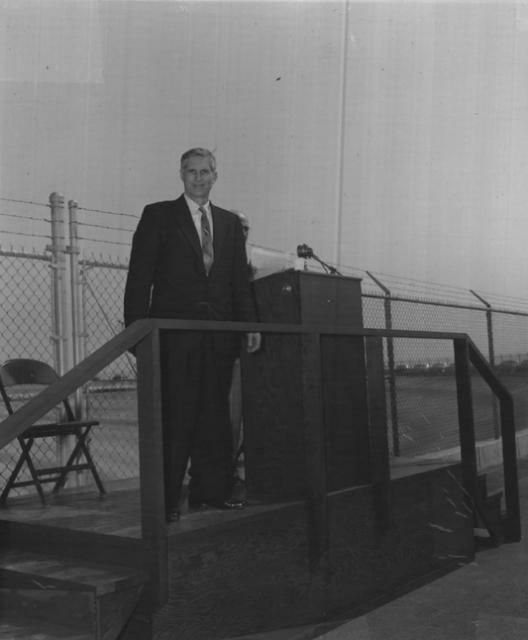 During Banks’ tenure as director from 1956-1961, he was key in the planning and the initial construction of the California State Water Project (SWP). 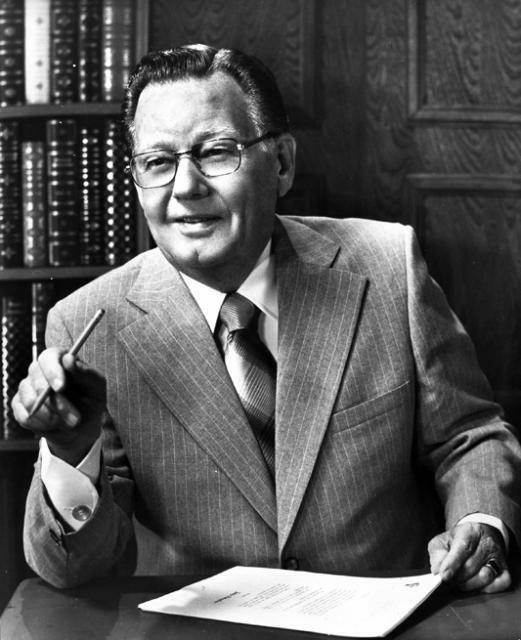 Gordon Cologne served for 10 years in the California Legislature during the 1960s and early 1970s while the California State Water Project was being built. His interest in water issues began from his early life in the Coachella Valley desert. 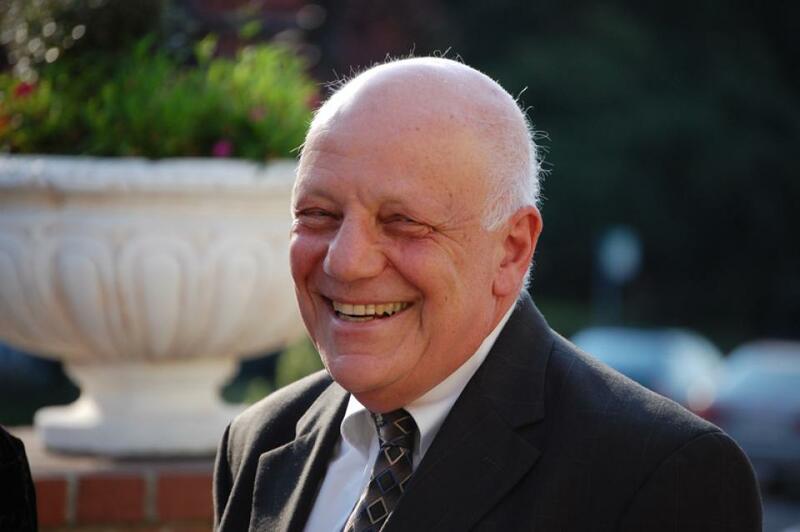 An attorney, he worked in both the public sector in Washington, D.C, and then in private practice in California. He also served his local community as a member of the city of Indio City Council, including as mayor, before his decision to run for election to fill an open seat in the Assembly. 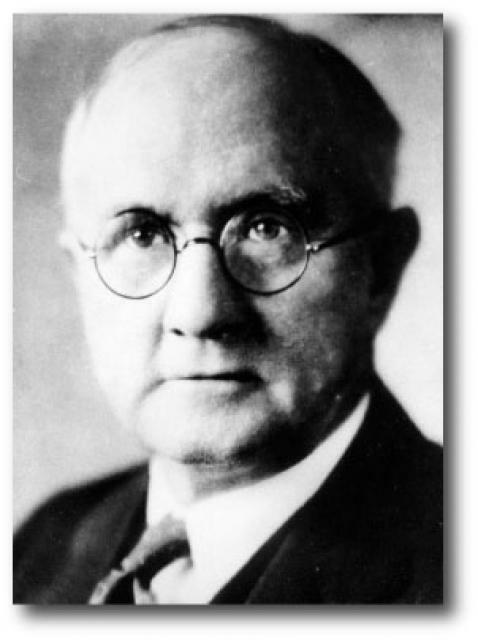 Edward Hyatt Jr. (1888-1954) was the state engineer of California from 1927-1950. In a 1928 report he wrote titled “Water is the Life Blood of California — The Division of Engineering and Irrigation of the State Department of Public Works; What it Does and How it Operates,” he called the department the “building organization of California’s state government” and described successes, challenges and responsibilities of his position. 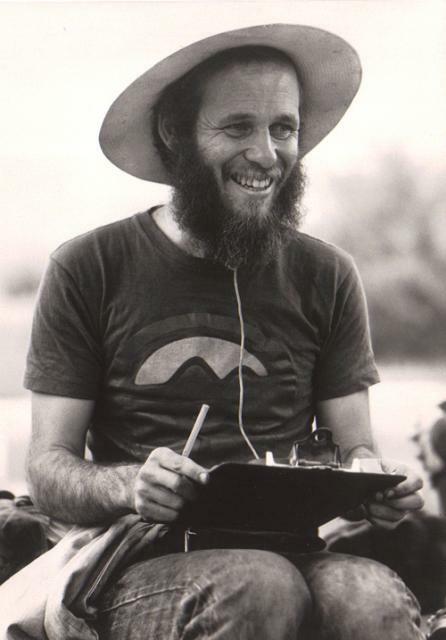 David A. Gaines (1947-1988) is known for founding the Mono Lake Committee in 1978 with the goal of preserving its ecosystem and leading a grassroots effort to “Save Mono Lake.” The result would be an environmental cause célèbre. 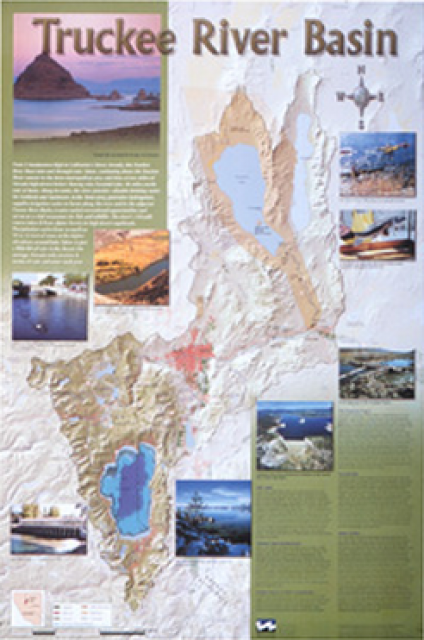 As a synopsis of the Mono Lake litigation, in 1979 a lawsuit was filed against the Los Angeles Department of Water and Power (DWP) to stop diversions to Southern California — citing the public trust values at Mono Lake. 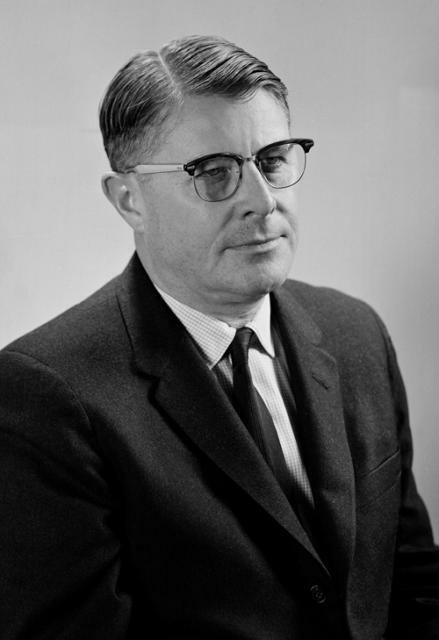 Clair A. Hill (1909-1998), a self-made engineer nicknamed “California’s Mr. Water,” built from the ground up an engineering firm that would merge to form the global consulting firm of CH2M HILL. In 1938 in his hometown of Redding along the Upper Sacramento River in Northern California, he founded Clair A. Hill & Associates. 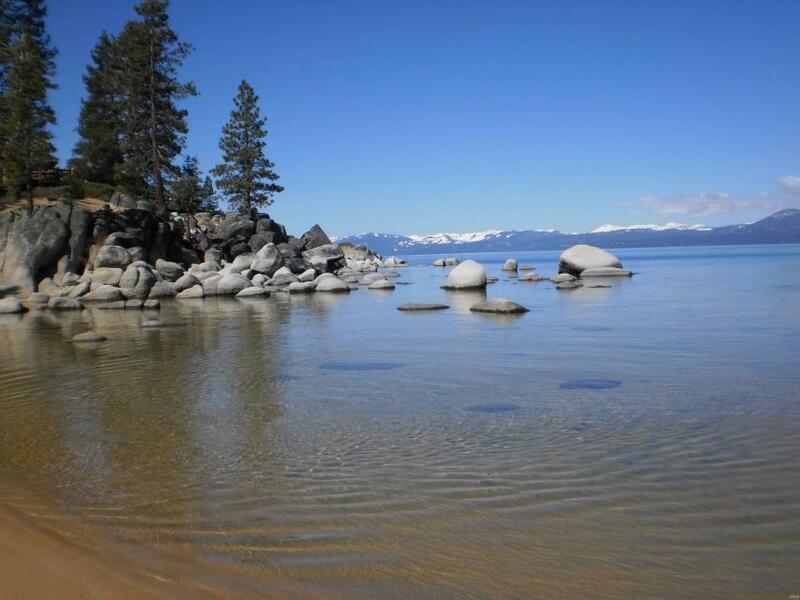 Before merging with CH2M in 1971, the two firms had collaborated on many projects together, including the Lake Tahoe Advanced Wastewater Treatment Facility — the first of its kind in the world. 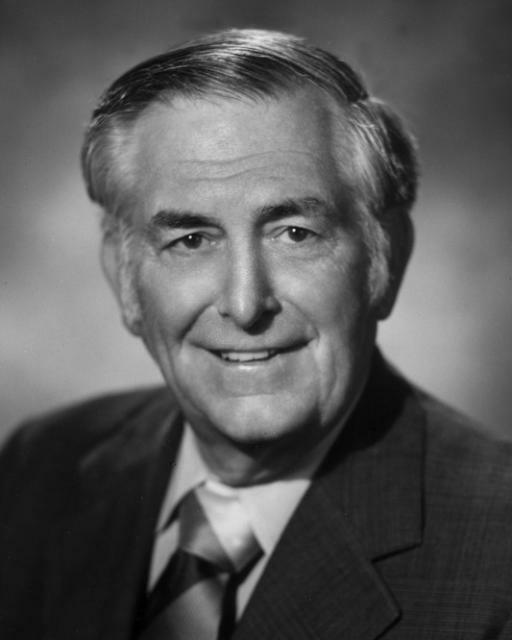 Carley V. Porter (1906-1972) was the longtime chairman of the California Legislature’s Assembly Committee on Water who has two historical and important water laws named after him. He was a Democrat from Compton in Los Angeles County and a teacher before being elected to the Assembly. 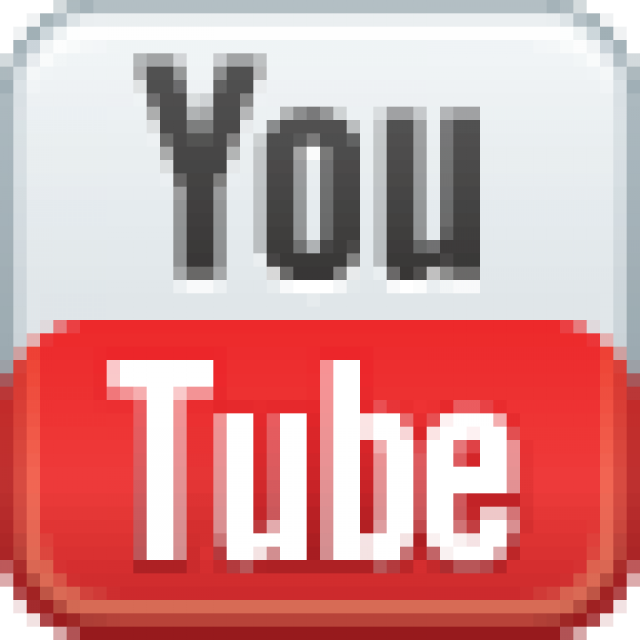 1769 First permanent Spanish settlements established. 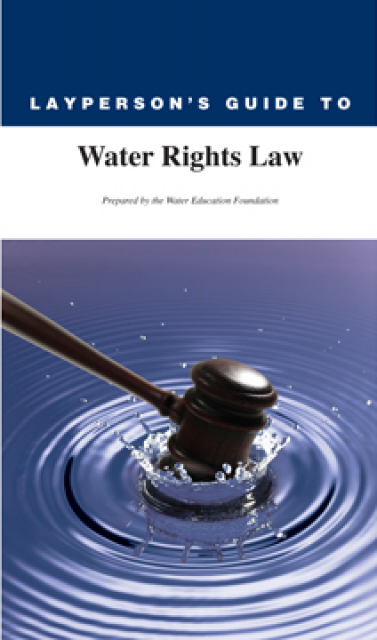 Water rights established by Spanish law. 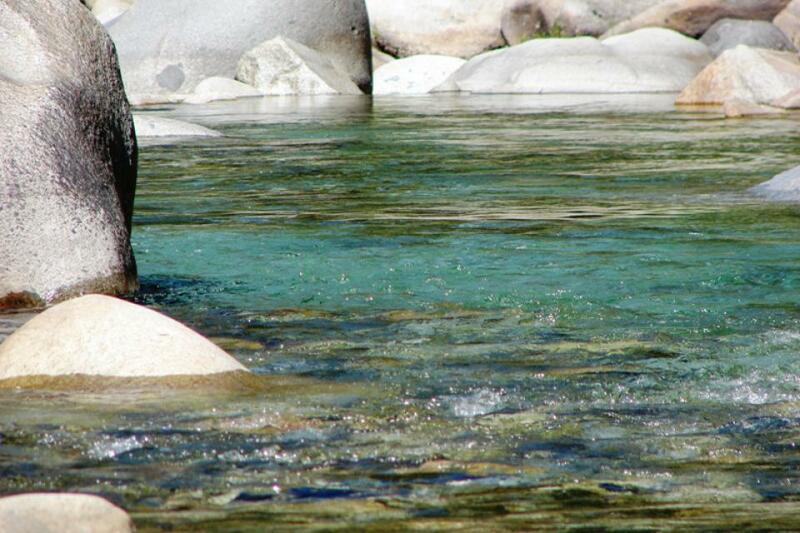 1848 Gold discovered on the American River. 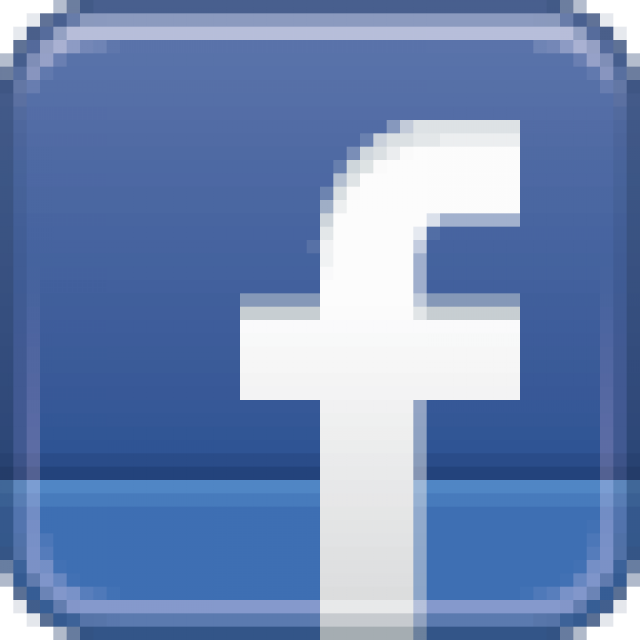 Treaty of Guadalupe signed, California ceded from Mexico, California republic established. 1850 California admitted to Union. 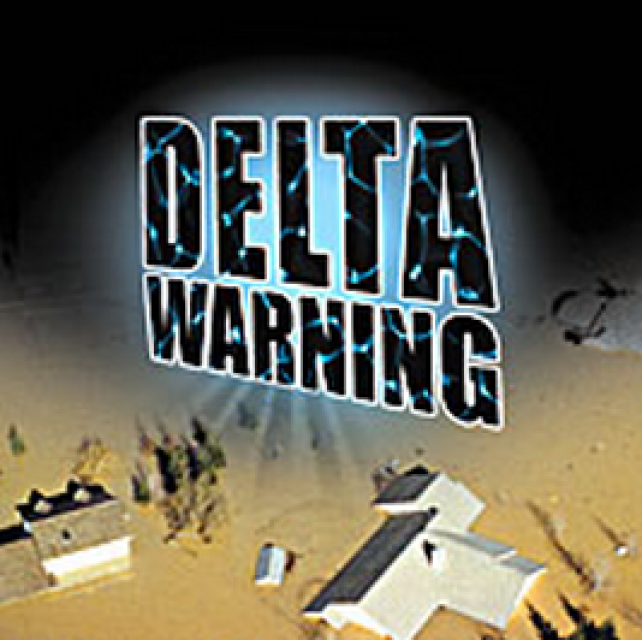 Construction begins on Delta levees and channels. 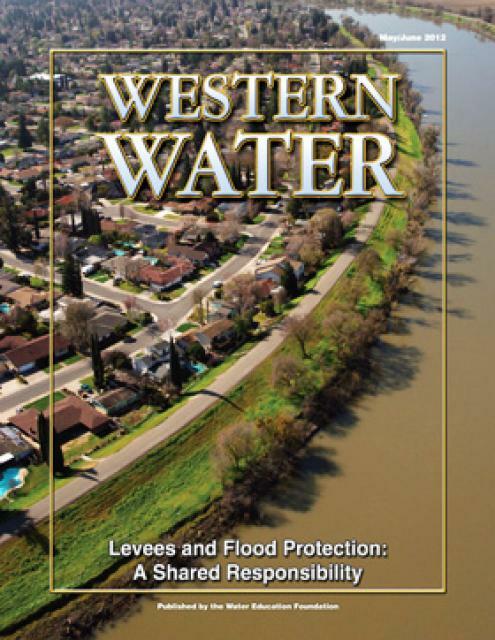 1860 Legislature authorizes the formation of levee and reclamation districts. 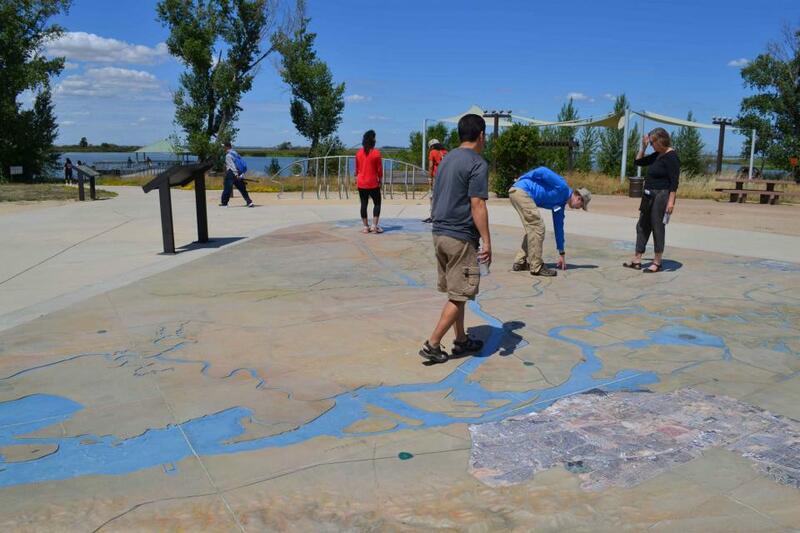 1862 Major flood in Sacramento Valley inundates new city. 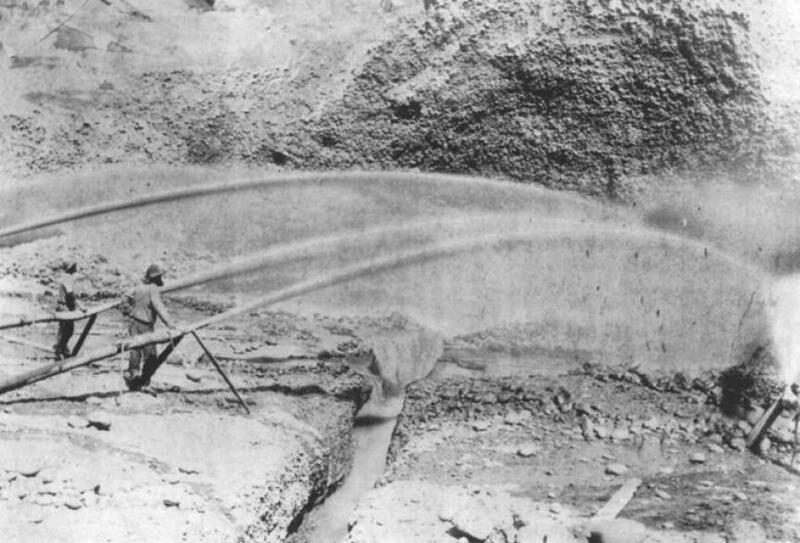 More than 100 years ago, California’s Gold Rush left a toxic legacy that continues to cause problems in Northern California watersheds. The discovery of gold in John Sutter’s millrace at Coloma in the 1840s drew people from around the globe. Over the course of decades, intense efforts were focused on washing and prying gold from the hills of the Sierra Nevada. C.W. 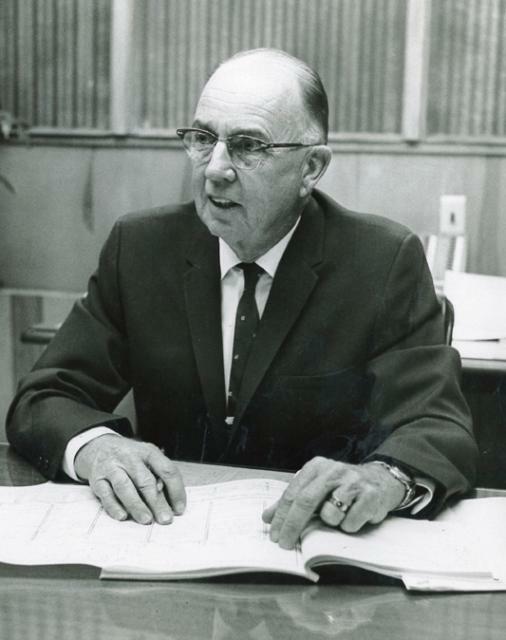 “Bill” Jones (1918-2003) was an historical water figure known for his pioneering efforts in bringing water deliveries to the agricultural land in the San Joaquin Valley. 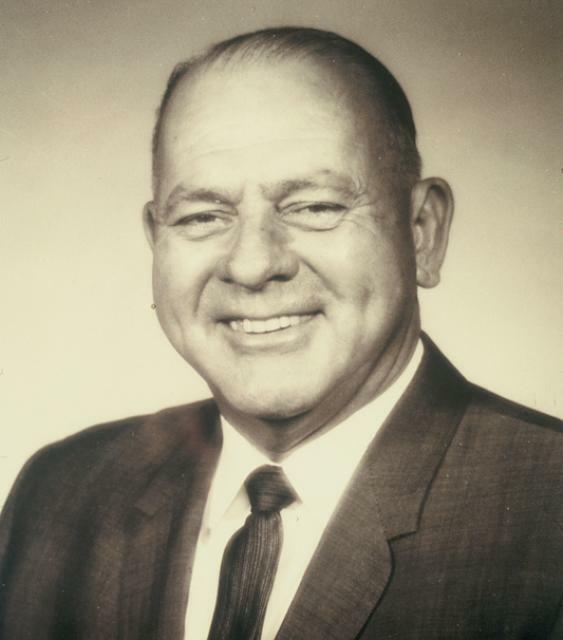 Bernice Frederic “B.F.” “Bernie” Sisk (1910-1995) represented the San Joaquin Valley in the U.S. Congress for nearly a quarter of a century from 1955-1978. 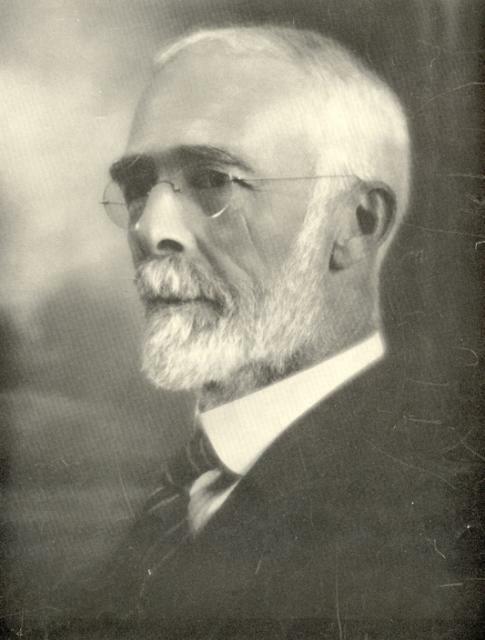 Arthur D. Edmonston directed the early planning of the Central Valley Project, State Water Project and State Water Plan. 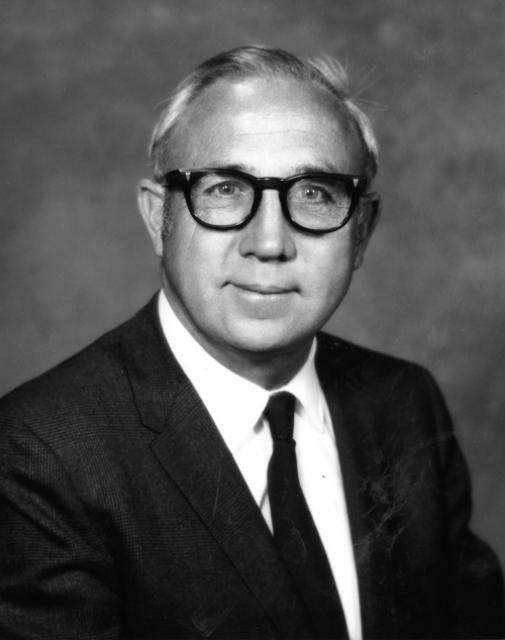 He served as California state engineer and chief of the Division of Water Resources (predecessor to the Department of Water Resources) from 1950-1955, a time of rapid population, agricultural and industry growth California. 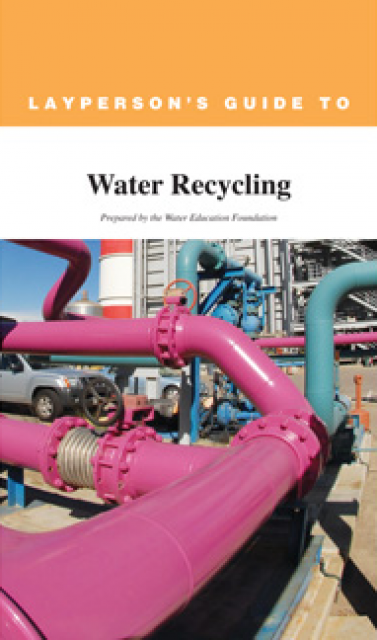 Water shortages were common, and groundwater supplies were being overdrafted. 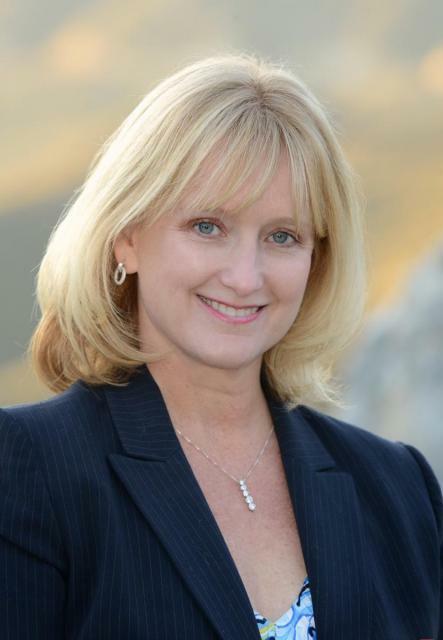 Anne J. Schneider (1947-2010) is acknowledged as one of the first women to become well-known and well-respected in the field of California and Western water law. 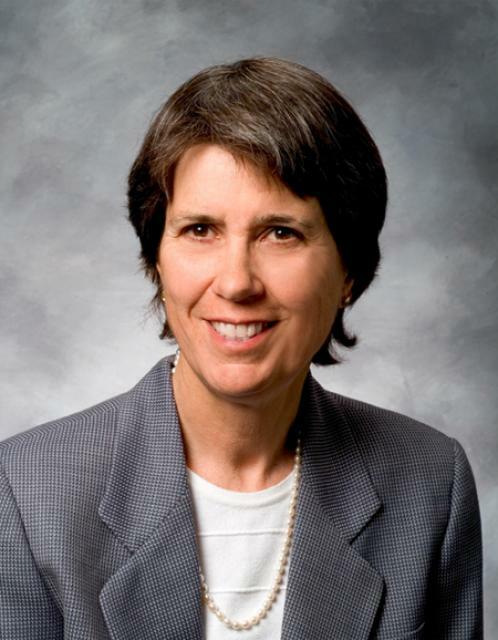 “Anne was an amazing person — an accomplished college athlete, mountain climber, skier, marathon runner, velodrome and long-distance cyclist; a devoted mother; a dedicated conservationist,” said Justice Ronald B. Robie in the Inaugural Anne J. Schneider Memorial Lecture in May 2012. 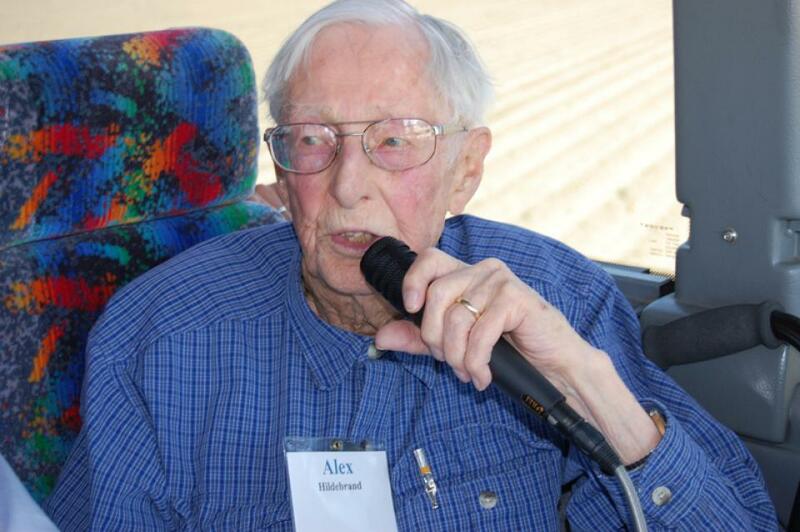 Alex Hildebrand (1913-2012) had an understanding and knowledge of California’s South Delta and San Joaquin River bar none. 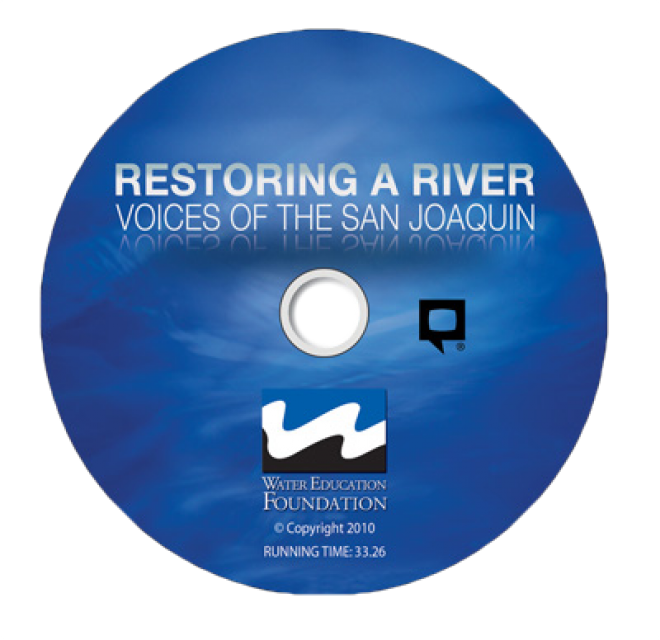 After retiring early from a career as an engineer for Standard Oil of California, he moved his family to the San Joaquin Valley where he farmed for nearly 50 years while active in water issues and as an advocate for the area. 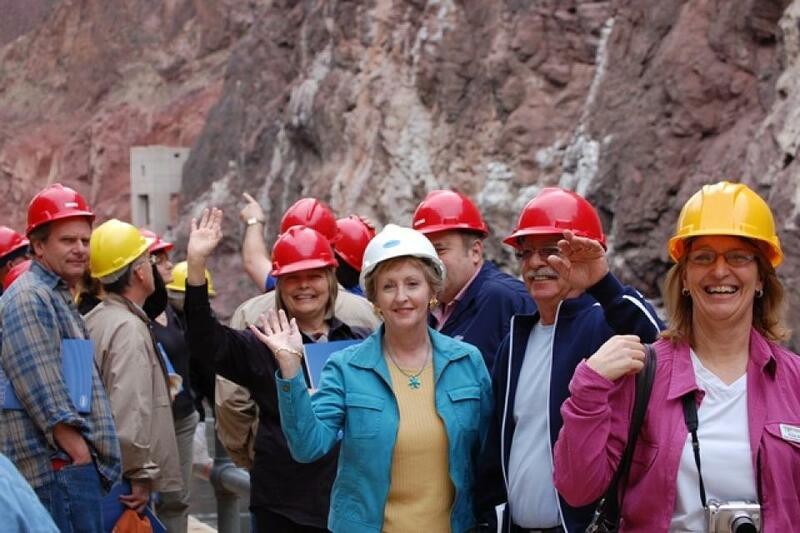 We were pleased to receive the U.S. Bureau of Reclamation’s highest award in the area of water conservation recently. 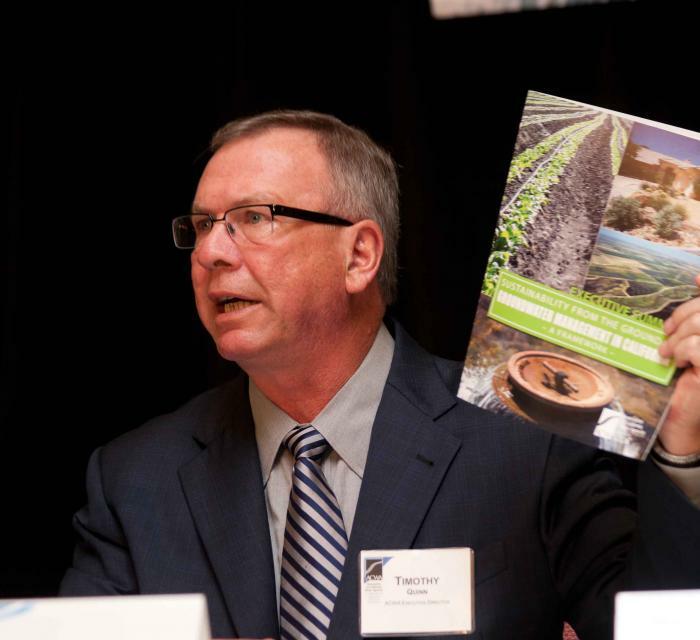 The Foundation was recognized for being a long-term industry leader for conservation in California and the West. 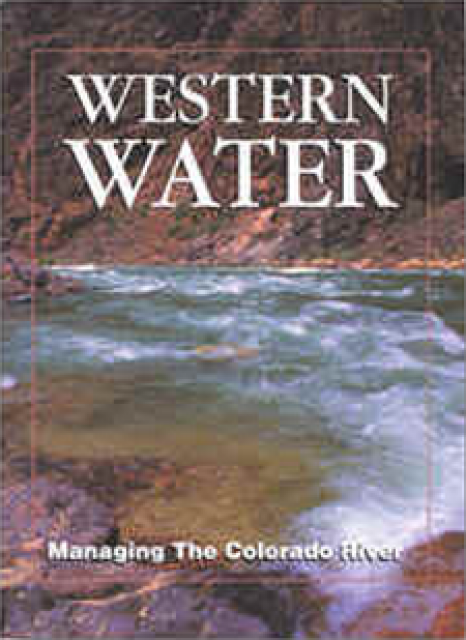 With receipt of this award and the contents of this latest Western Water, I’ve been reflecting on the more than 17 years I have spent at the Foundation. As Sue McClurg chronicles in her article, a series of talented people have worked both as staff and volunteers through our 20 years. Certainly the Foundation owes much of its success to these people.